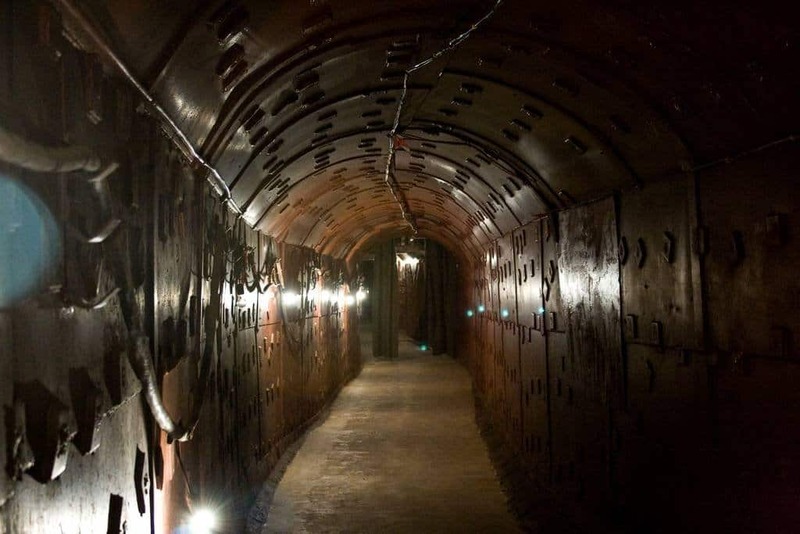 There are currently over 2,000 bomb shelters lying dormant throughout Shanghai, China, most of which have not been touched by the government in decades. 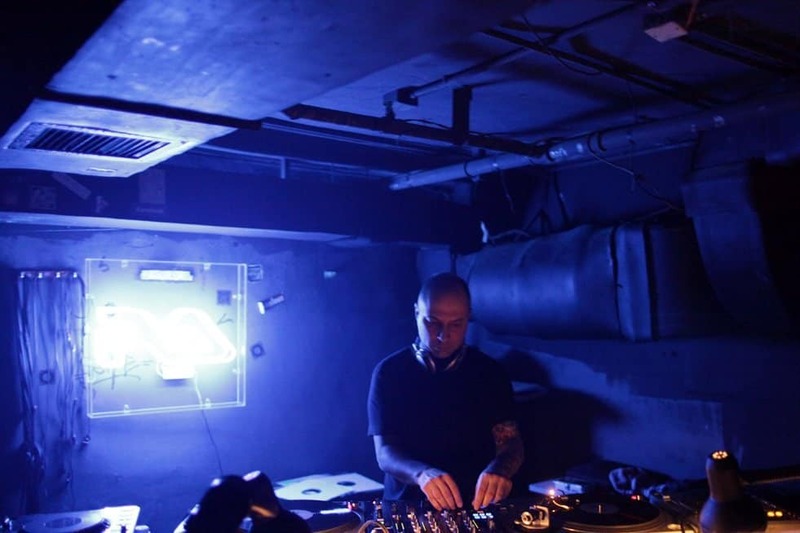 Today, The Shelter has become one of the most popular nightclubs in the Xuhui district. Bunker 42, once known as Taganka Protected Command Point, was built sometime during the 50’s in Moscow during the Cold War. Today, the repurposed bomb shelter has a lounge, and has become famous on the club scene. 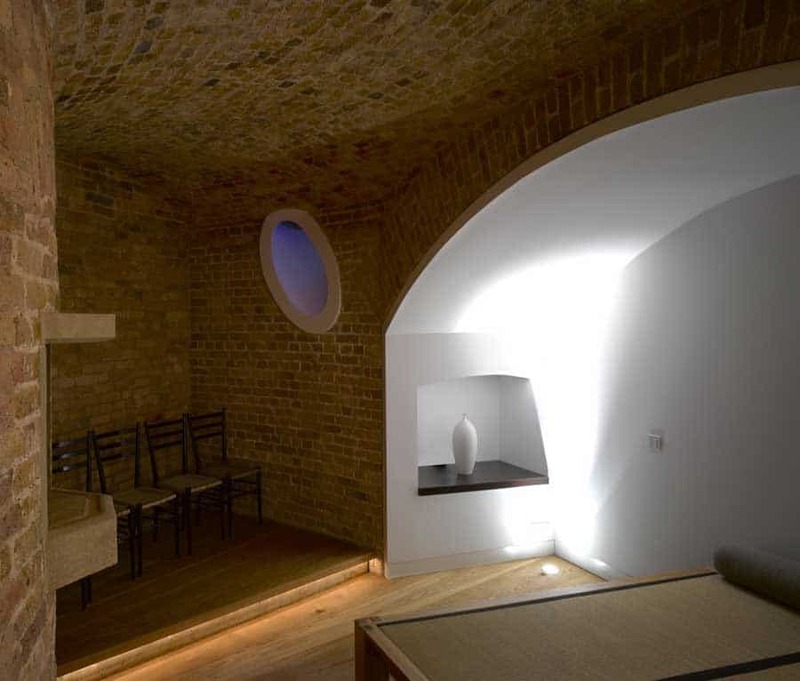 SiloHome turned a bomb shelter/missile silo into something truly impressive. Located in Saranac, New York, the newly refurbished home delves into the ground, but also has a wooden lodge above ground. 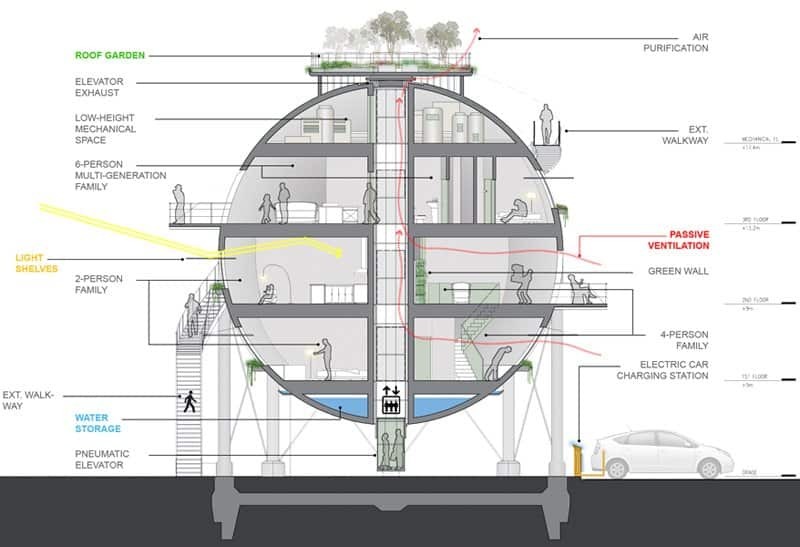 For the most part, though, the entire structure is below the ground. 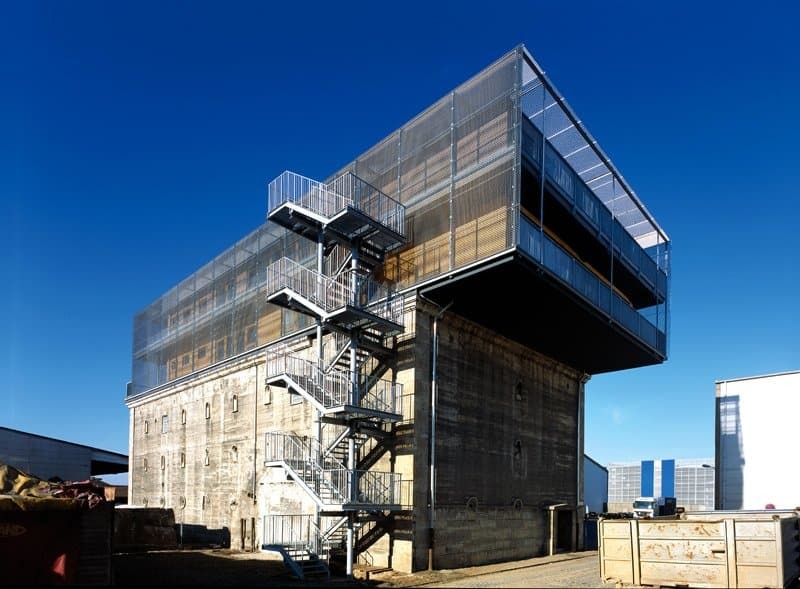 Martello Tower Y, a once-derelict tower, sits along the coast of Suffolk, England. It was a national monument for the longest time, but has since been remodeled with the original brickwork and walls to a modern private home for Duncan Jackson, of Billings Jackson Design. 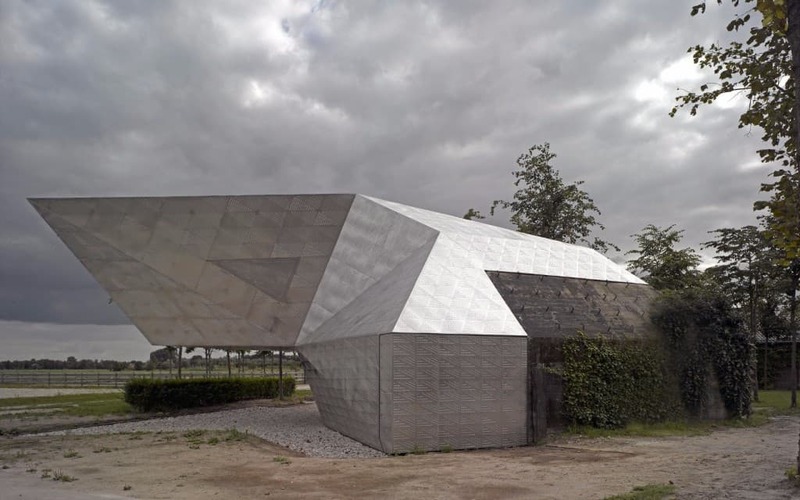 The Tea House on Bunker, in The Netherlands, turned an ugly bomb shelter sitting vacant in the landscape into something truly beautiful. 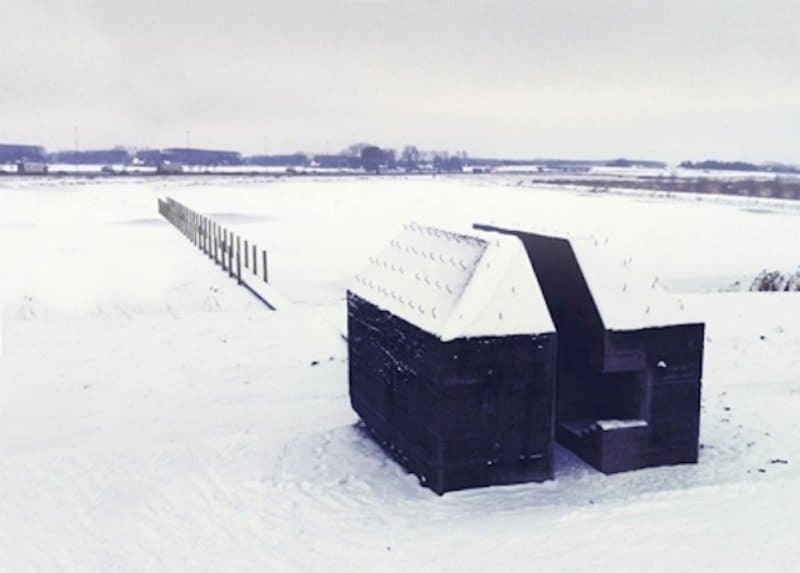 It appears to be constructed of Lego bricks in some places, but is actually just a simple home today. 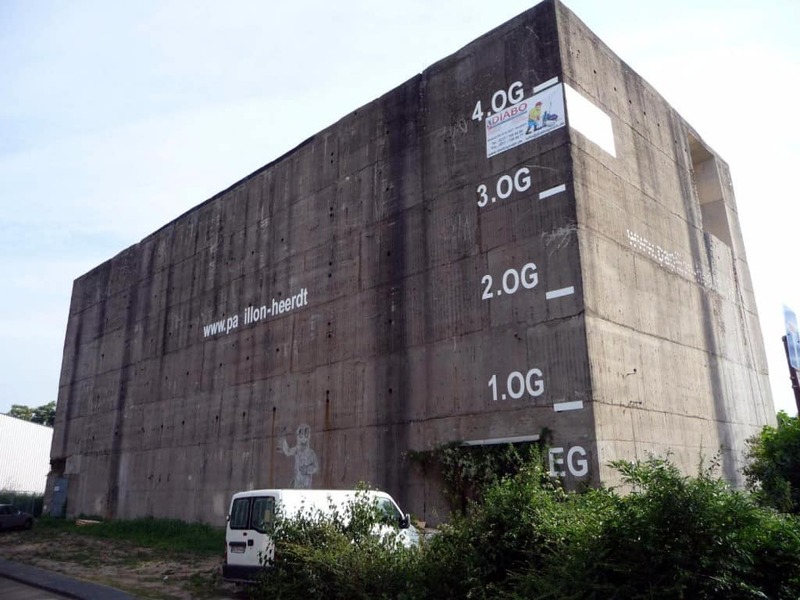 Germany probably has more World War 2 bunkers than any other country, and most of those have gone abandoned for decades. Bunker Wohnen was one such abandoned bunker, but has since been turned into a home for the rich. The U.S. government spent billions on missile silos throughout the Midwest during the Cold War, most of those are now abandoned. 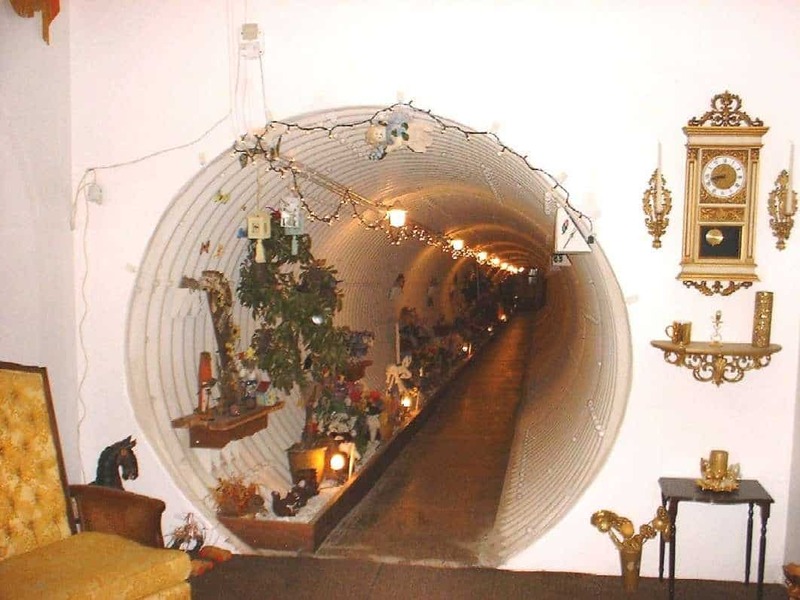 Missile Silo Mansion, however, was purchased by Ed Peden, a schoolteacher, and turned into a great mansion. 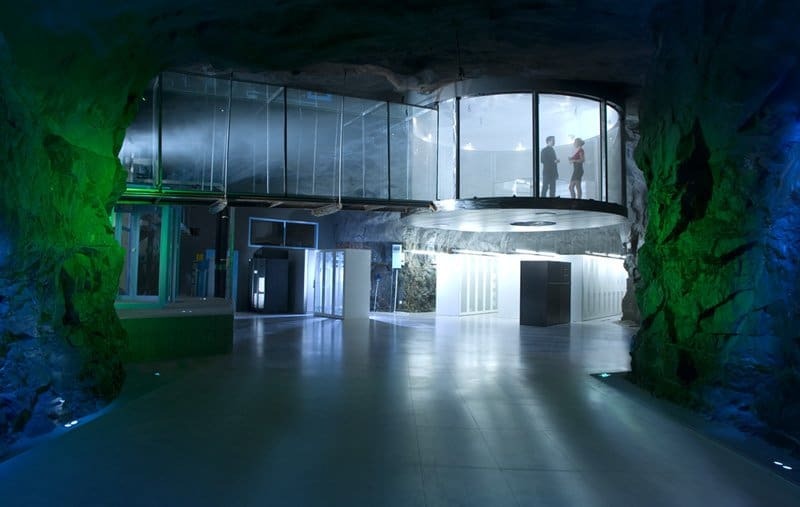 Bahnhof Data Center has helped millions of people throughout Sweden, as Bahnhof, the leading internet service provider in the area, purchased and repurposed the old bunker into their main data center for the area.